Petersen Plaza. 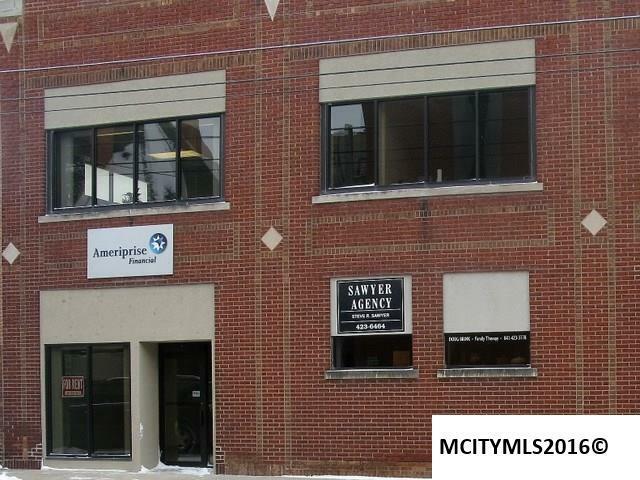 Prime office space in the heart of Mason City. 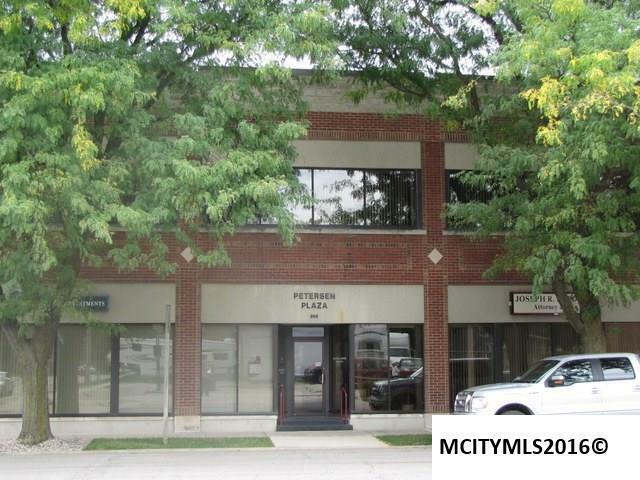 Unit 112 is an 1195 square foot office on main level. This unit is fully finished out, and ready to go. Street side access/exposure, as well as access through the Plaza. A first class office in a first class Plaza building. 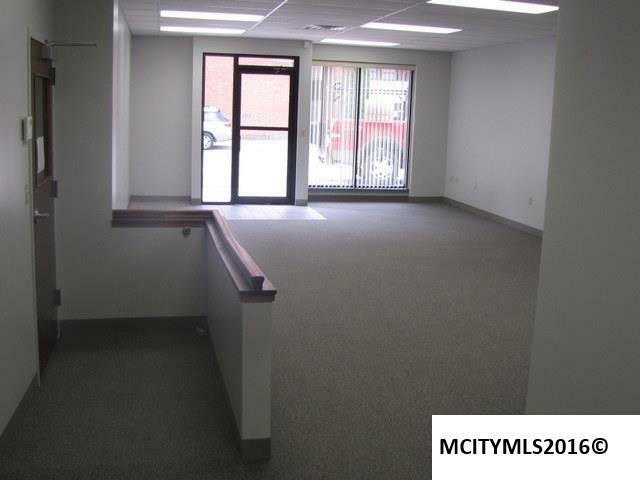 Large open office area, which will accommodate several desks and/or cubicles. 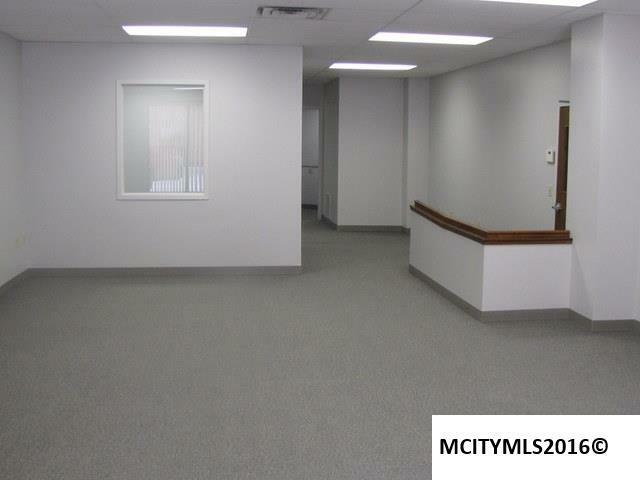 2 private offices and 2 semi-private office areas. Suite is fully ADA accessible. Convenient on site parking. Great drive by exposure, and landlord will allow approved signage. High Speed wireless communication service available. Office can be modified as necessary. Landlord can facilitate build-out. Be part of this very professional office environment.